Scan across each iteration of the iconic series over the years and you’ll notice legends such as Edgar Davids, Thierry Henry and of course, Ronaldinho. 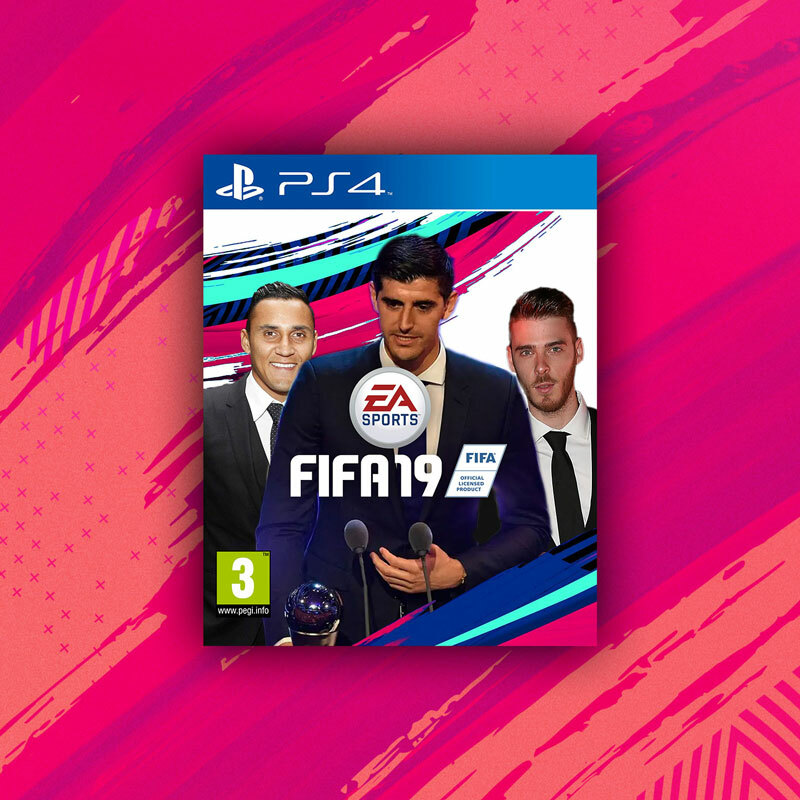 If you’re on the cover of FIFA, you’ve got something about you. 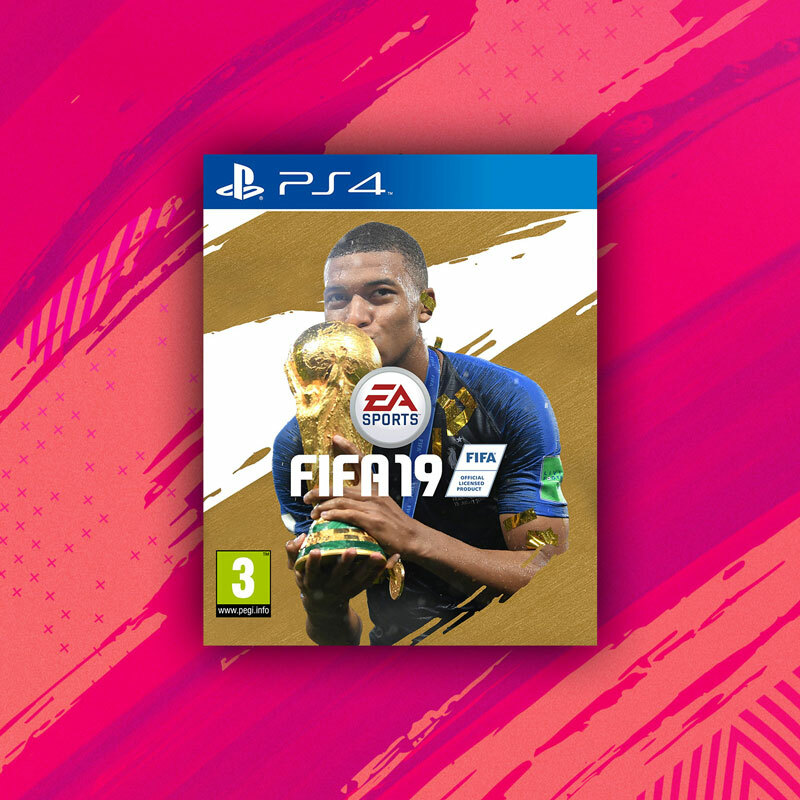 But, as much as I can understand the thinking behind the choice of the immortal Ronaldo for the cover of FIFA 19, I am left a little bit wanting. It’s too obvious, too predictable, and quite simply I think it’s an area where EA Sports could up their game. To save them time (they’re busy people after all) I’ve mocked up a few alternatives. How is this guy still only a teenager? 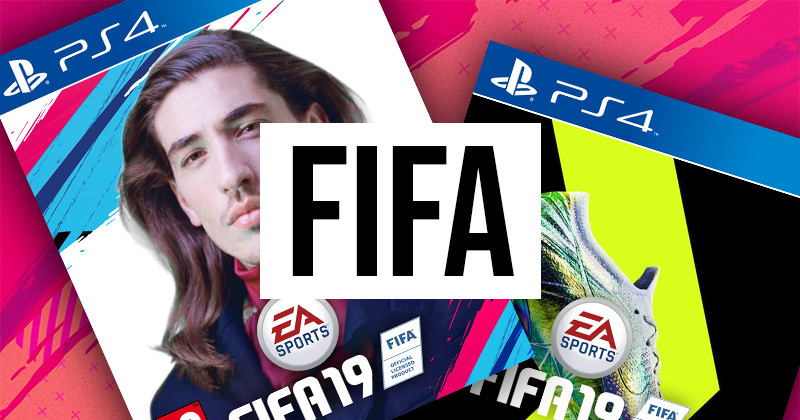 It’s only a matter of time before everyone’s favourite wonderkid graces the cover of FIFA. So why wait? Still just 19, no one is hotter in world football than Mbappé right now. And why not eek out a little more value out of that World Cup licence, by picturing him post-final in all his globe conquering glory. Who's got a knife to cut this tension? 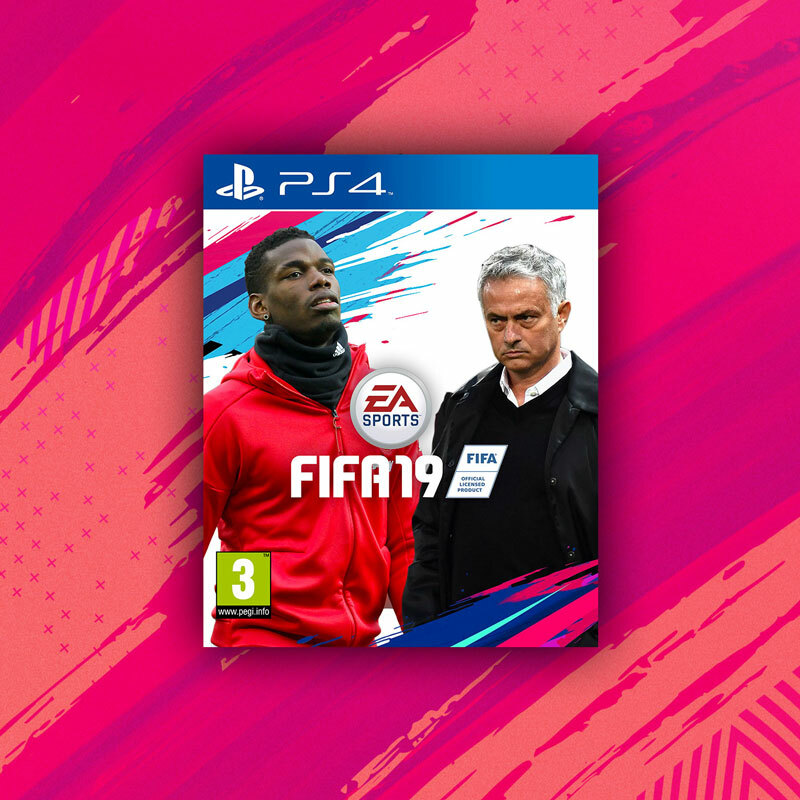 Few things are more certain in football than a near meltdown during the third year of Jose Mourinho’s reign at a club, and what better place to commemorate the occasion than on the cover of FIFA 19? Better still, it’s a prime opportunity to place The Special One alongside his partner in crime. I still can’t stop thinking about these boots guys. We don’t need a face on the cover, we just need more of these boots. Since we can’t buy them, we might as well enjoy the sight of them on the cover of FIFA. Talking of beautiful, Héctor Bellerín is all over social media at the moment thanks to his gorgeous feature on the latest edition of Mundial. 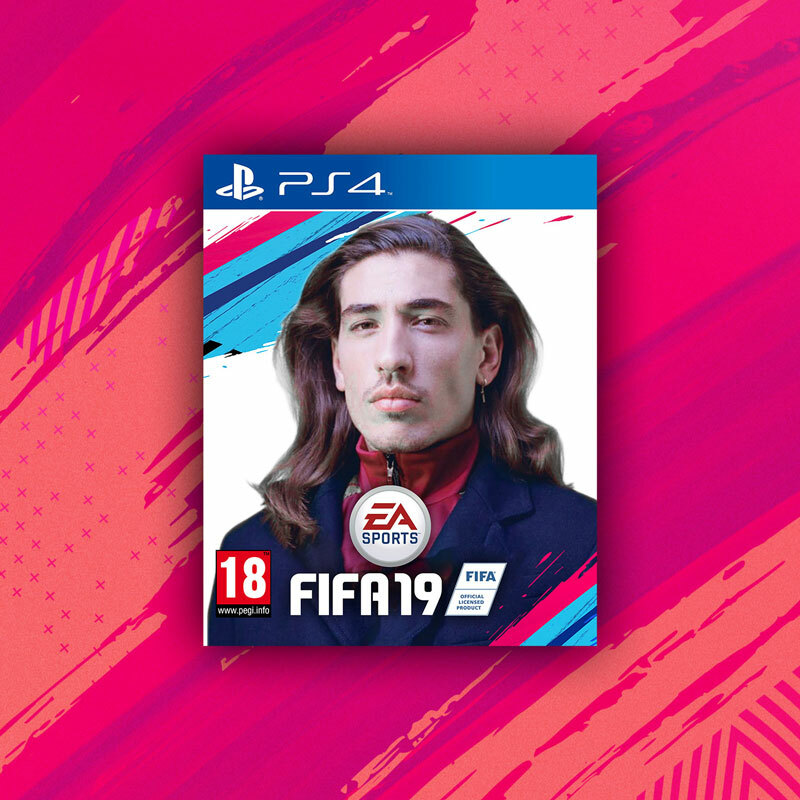 Go and buy it, and then someone start a petition to get his face on FIFA, please. The world needs to know what it’s missing. It's a scramble for the podium. Congratulations to Thibaut Courtois for his recent award for The Best FIFA Goalkeeper. This follows his Golden Glove award at the World Cup. Hang on, we shouldn’t forget David de Gea, who is #1 in the FIFA FIFPro World XI. Or was I thinking of Keylor Navas, the UEFA Champions League Goalkeeper of the Season? We are truly living in a golden age of goalkeepers. 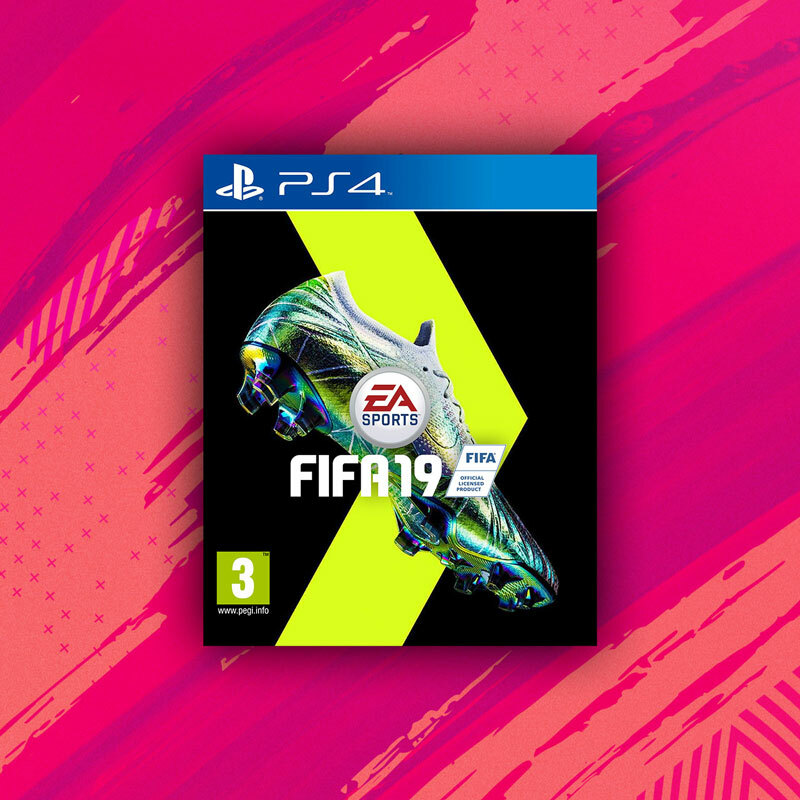 To buy the actual copy of FIFA 19 for the best price, check our latest comparisons below.